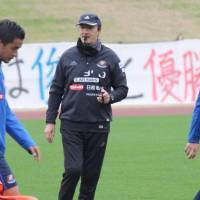 YOKOHAMA - Yokohama F. Marinos manager Erick Mombaerts will leave his post after this season, the team announced Thursday. 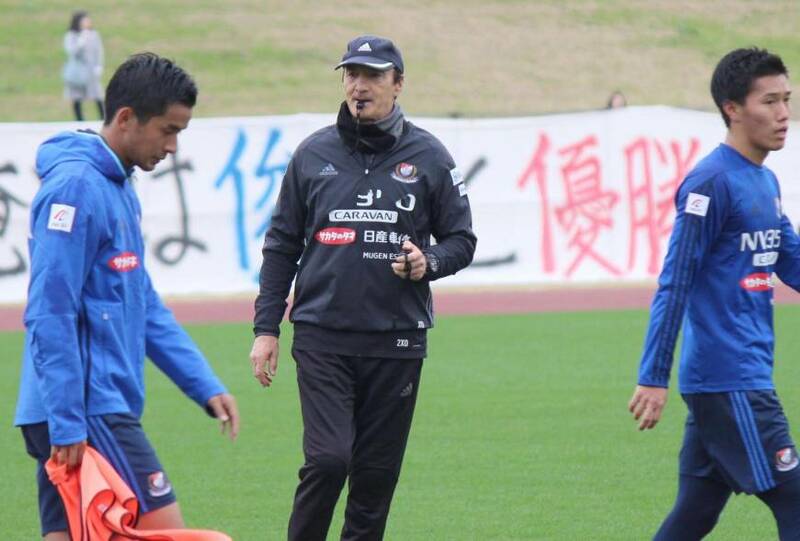 Under the guidance of the 62-year-old Frenchman who has been at the helm since 2015, the Marinos are currently fifth in the league on 55 points from 16 wins, seven draws and eight losses with three league games remaining. The club remains in contention for the Emperor’s Cup, with a quarterfinal against Kashiwa Reysol scheduled for Dec. 23.